Hello everyone! 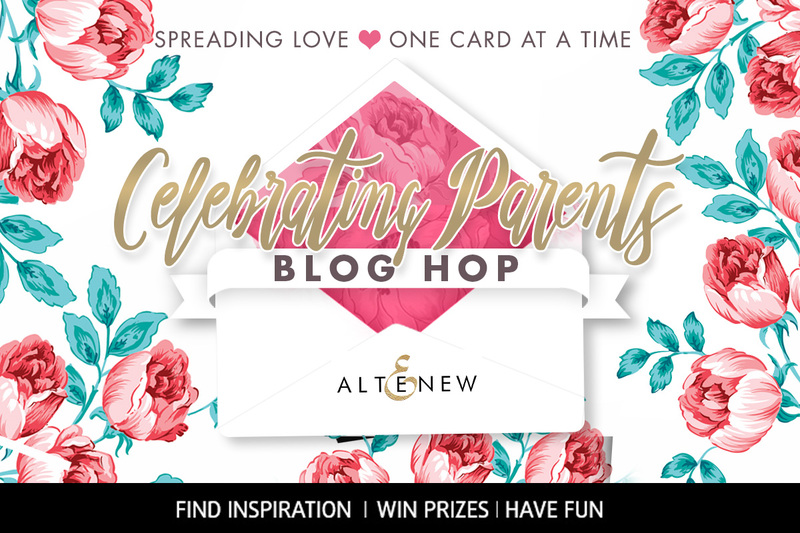 Welcome to Altenew Celebrating Parent's Blog Hop! You should have come from amazing Kathy Racoosin, but if not please start at the Altenew blog. Today I am showcasing four different projects for this event. 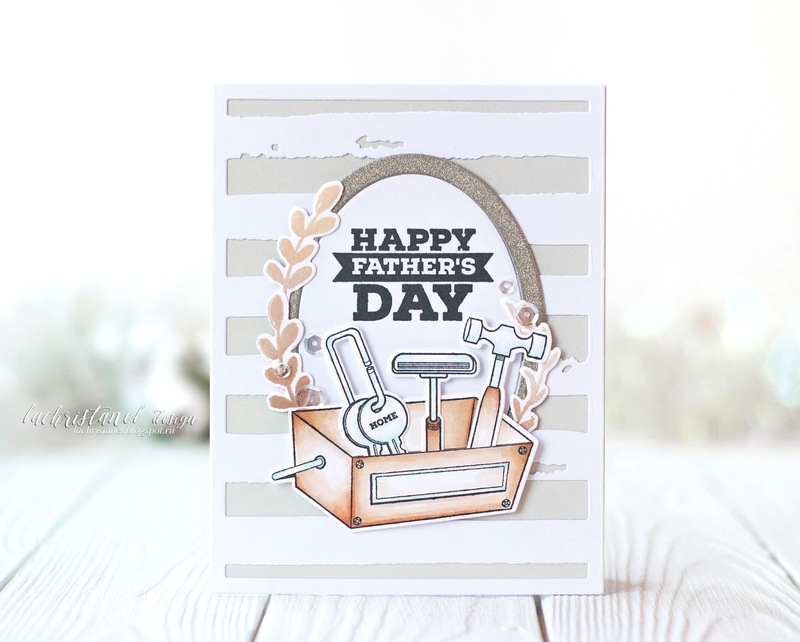 For my first card I used Best Dad stamp set and Best Dad coordinating die set. I combined the light grey cardstock with Watercolor Stripes Cover Die and Create-a-Wreathe Die set. 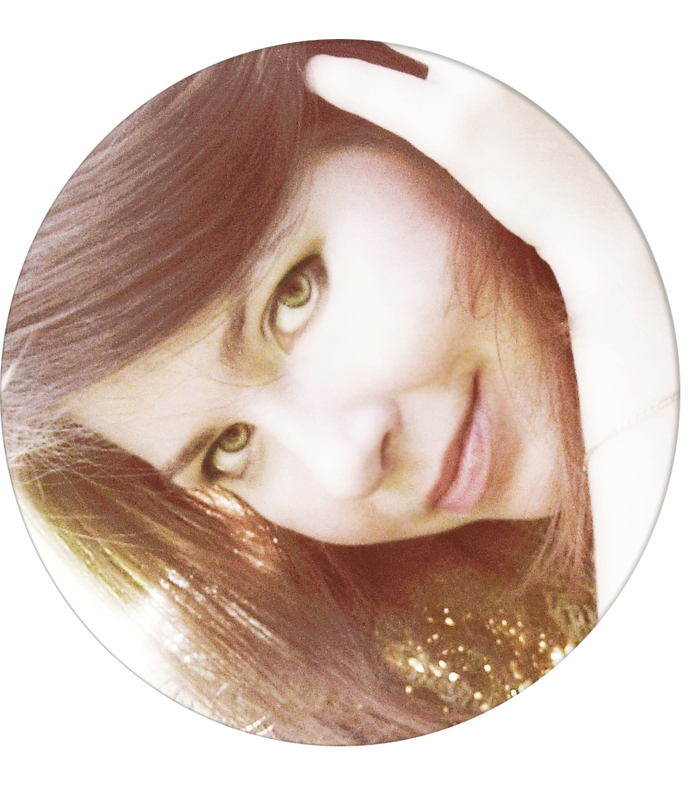 I die cut the oval out of glitter cardstock and glued them onto my panel. Next, I stamped the images from Best Dad stamp set, colored them with Copic Markers and die-cut with Best Dad Coordinating die set. Lastly I've added the leaves from Wings of Hope stamp set to finished my card. 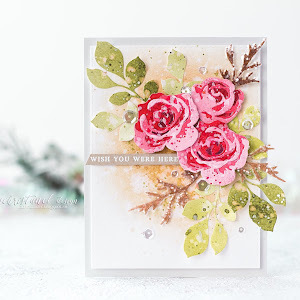 For my next card I used Gorgeous Winter Rose stamp set. First, I stamped the flowers and leaves with Altenew inks on watercolor paper. 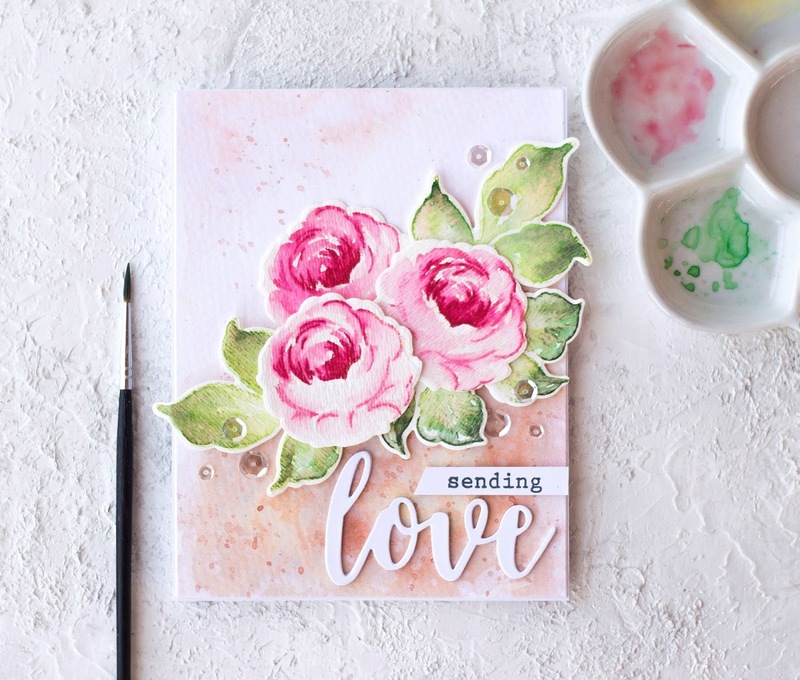 Then I took my wet paintbrush and went over them with water to blend them and give them a watercolored look and die cut the images with Winter Rose coordinating die set. Then I watercolored the background with light beige inks and foam mounted the images on top of my panel. For the sentiment I used Love from Script Words Die set. For my third card I decided to make a vintage look. 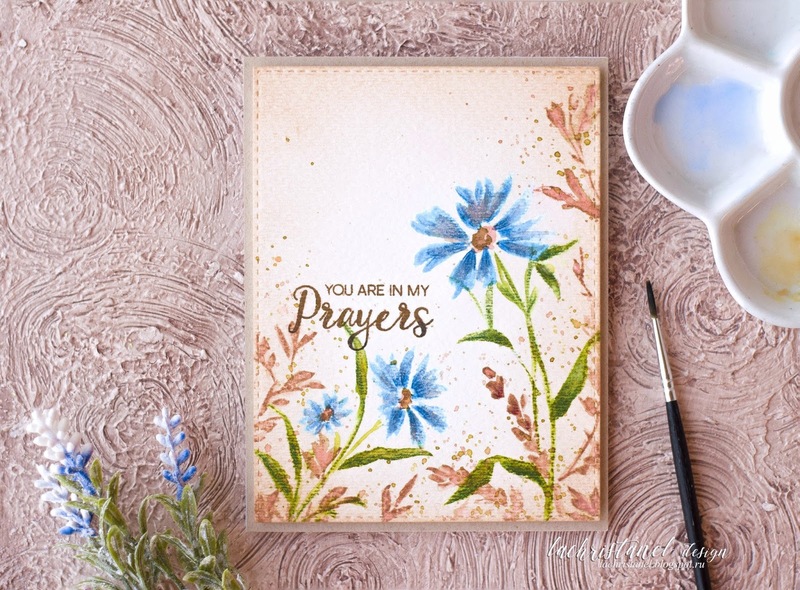 I stamped the flowers from Wildflower Garden stamp set on watercolor paper using Altenew inks and blend them with clean water to give them a watercolored look. Next, I blended some beige ink over my flowers and splattered with paint. For my last card I used Wings of Hope stamp set. I stamped the images with Altenew inks and die cut with Wings of Hope coordinating die set. Next, I blended some pink ink in the center of my panel and splattered with water. 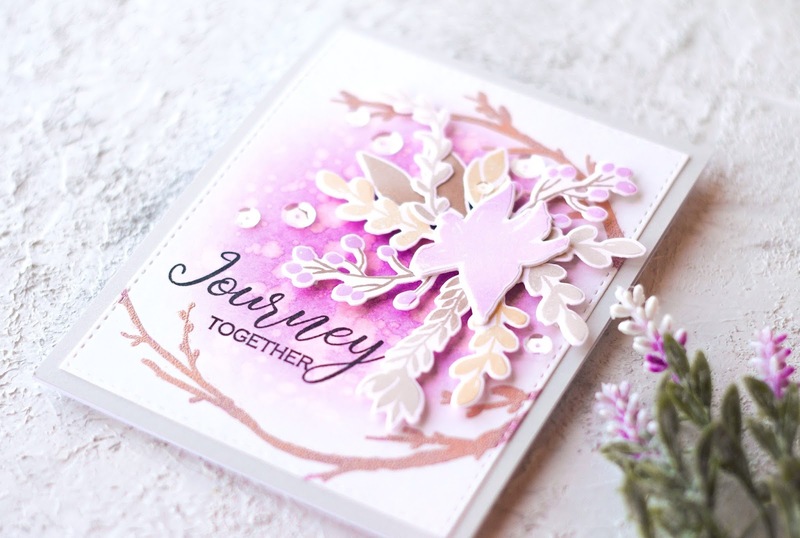 I decide to add two gold heat embossed branches from Forever and a Day stamp set on my card for more intersting look. Next, I foam mounted the flowers on top of my panel and added clear sequins to finished my card. Altenew is giving away $50 gift certificates to THREE lucky winners. Be sure to leave comments by May 6th at 11:59 PM EDT for a chance to win! Winners will be chosen at random from the comments left on any of the blogs listed below and will be announced on the Altenew blog on Mother’s Day, May 13th, 2018. I will also randomly choose a winner from comments left on this post and the prize will be $20 gift certificate to Altenew online store. One lucky winner will be announced on 5/10/2018 on this post. Save 35% Off on the Best Dad Stamp & Die Bundle from 4/20/2018 until 4/23/2018 at 11:59 pm EDT. No coupon code needed to enjoy this deal. 20% of the profits earned from the following sets (Best Dad, Painted Rose, Penned Rose, Extra Special, and Best Mom) by 6/17/2018 will be donated to Food Bank of Central New York to support seniors in need. 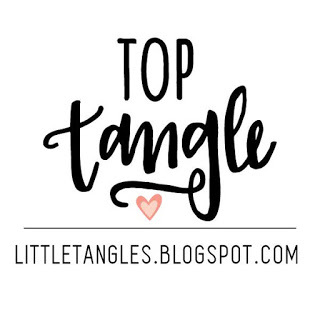 Don't forget to leave a comment for prizes and a giveaway. Thank you so much for stopping by! Love the thoughtfulness behind this hop. The inspiration cards are really gorgeous. 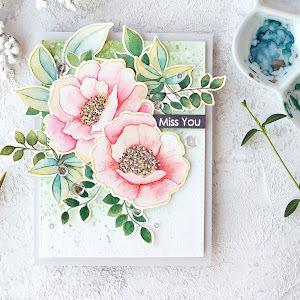 I really love the Winter Rose and Wildflower Garden cards. Oh my, such beautiful cards. I can't decide which one I like most. The flower cards are definitely at the top of my list. Great job! All are beautiful but I like the winter rose one the most. All are beautiful. I especially love the You are in my Prayers card. Your cards are lovely! 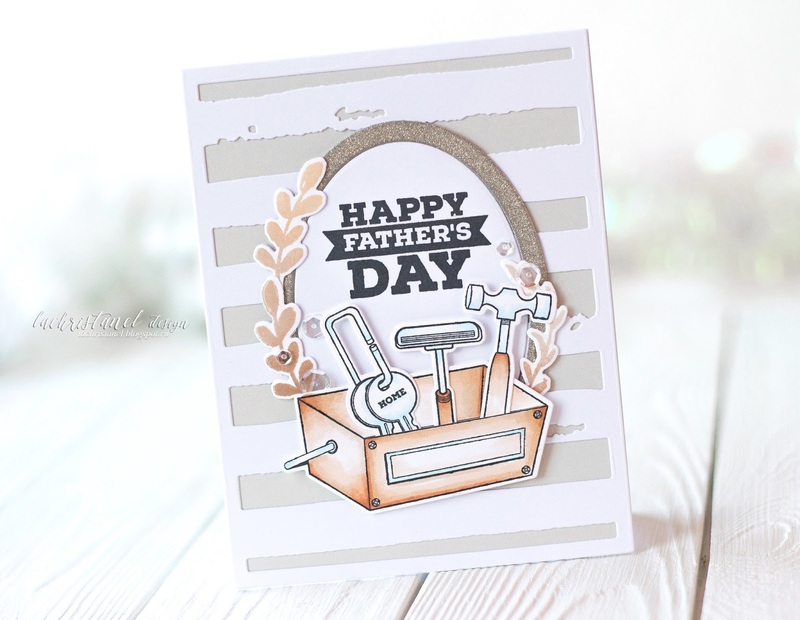 I love the best dad set and even though my dad has passed it would be great for masculine cards .I really struggle with these! Beautiful designs. Love your backgrounds. Beautiful cards for a beautiful campaign! Love each one of your cards! This hop is for a wonderful cause and so very thoughtful. I always need inspiration and supplies for cards for the men in my life. Thank you! I love all of your cards! Just beautiful! Love how you used the Forever and a Day stamp set. I love that curved branch but dont own the set. It always looks so beautiful . 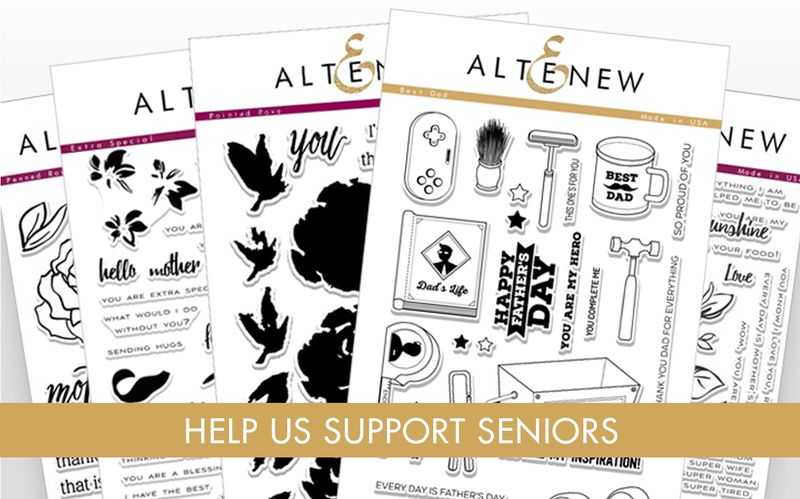 Thanks for sharing and Thanks to Altenew for donating a portion of the sales! I love all of your floral cards. Really beautiful!!! Lovely cards--perfect for Mother and Father's day! Gorgeous cards! Love the flowers, they are all so pretty! Lovely flowers and fun Father's Day card. Love the background die! Gotta have that one. Truly lovely cards. Thank you. Lovely cards ! And the roses + wild flowers are very beautiful ! 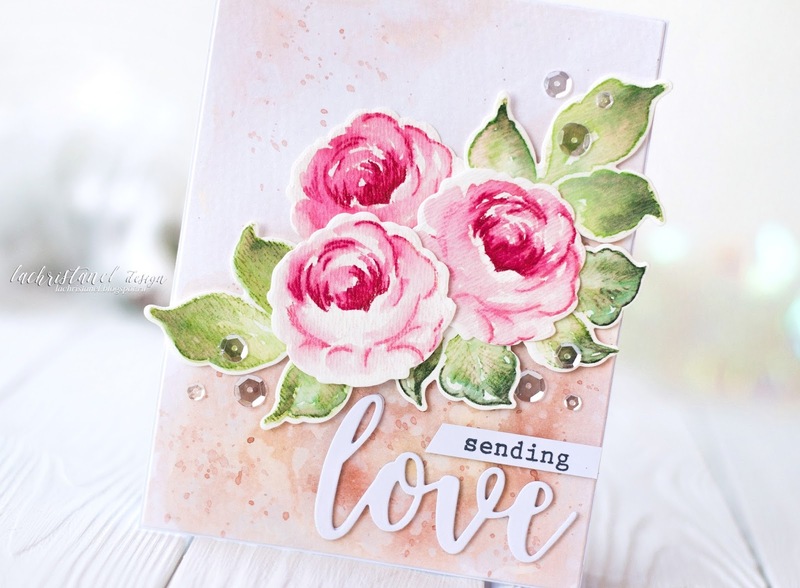 Beautiful cards, LOVE the soft colors and the roses and wild flowers are sooo pretty. Your coloring is so beautiful! I especially love how you created the flowers. Great cards. The Winter Rose set is exquisite. Beautiful florals and love the toolbox card. Love all your cards. 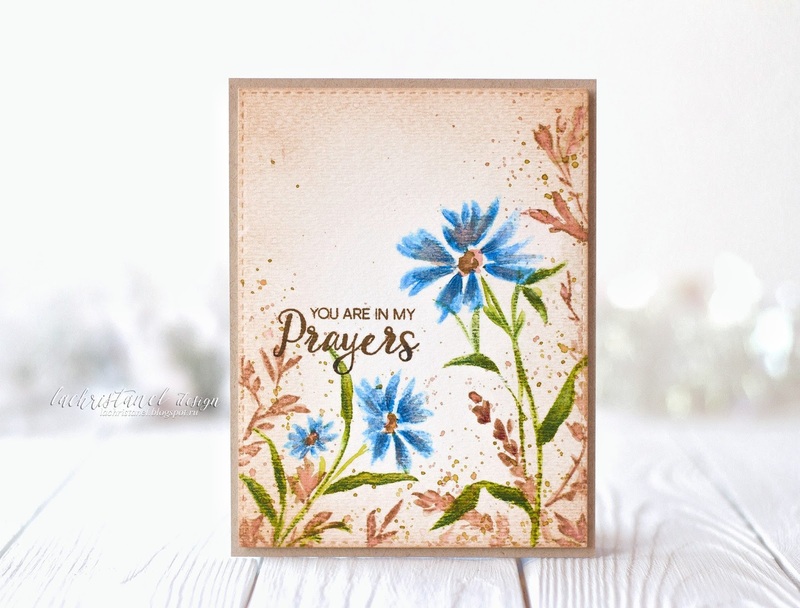 The ink blending on the vintage card complements the blue flower. Great idea! Awesome cards! :) My favorite is the vintage-looking one. WOW Kristina, what amazing cards. They are all so beautiful and I especially love the Wildflower Garden card, gorgeous! Thank you for giving and giving back!! I love the generosity of this hop!! 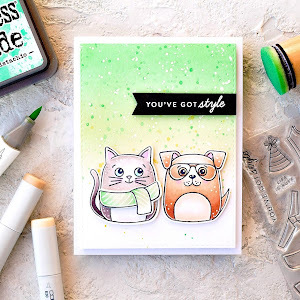 Beautiful cards and love your coloring. You are soooo talented! What a diversity of style. I love your cards! You have outdone yourself! These cards are beautiful! Wow, stunning cards! Beautifully colored and composed. Oh my gosh, I know your only the 3rd one on the hop but boy, you made a lot of cards! Good on you! The first one reminds me so much of my dad and that makes me so sad. My dad died last year but he was a fixer upper and he created things out of wood and leather. He had a work shop down in our basement where he did everything. He shaved everyday with a razor and he drove for a long time and had tons of keys on his keychain. He also had a tool box, a few actually and loads of tools. This would have been so good for him if he was alive. The roses you did and colored so pretty would be so good for my mom as her name is Rose. I might have to try what you did with your ink. It looks so pretty! I love flowers! 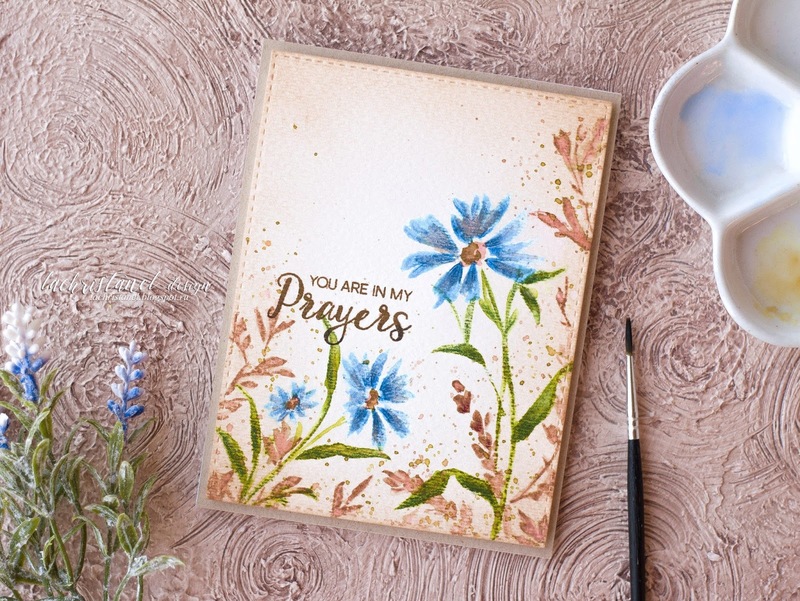 I love the way the Your In My Prayers card looks and how it looks like watercolors. It's so pretty and I really like those flowers. 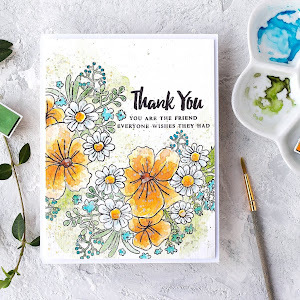 I love Altenews flower stamps! I don't have a die cutter so I couldn't make your last card but it's so pretty and pink! My nieces favorite color is pink. Thank you for showing us your pretty and colorful cards and for giving us the chance to win something. Gorgeou! I love the way you went over the stamped images with water. The effect is beautiful. Although my favorite is your rose Mother's Day card, each card is exquisite. Thanks for sharing your talents! I love these cards... Sometimes it's hard to figure out a good masculine card... thanks for the idea! Your cards are all wonderful, love the Winter Rose card the most! 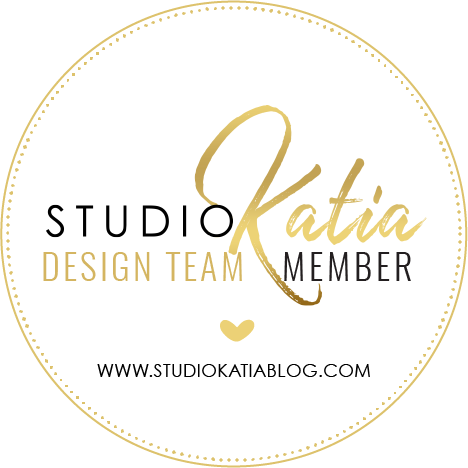 Kristina, love all your cards and love the idea behind this blog hop! Yes, the Winter Rose card is also my favorite....so beautiful! I love the idea of painting with a wet brush over the stamping...thanks for the inspiration!! This is in deed pretty soft perfect mother card. Wow! Your cards lovingly capture my parents to a T! My dad used the same things as you've pictured in your first card while my mom was a florist. 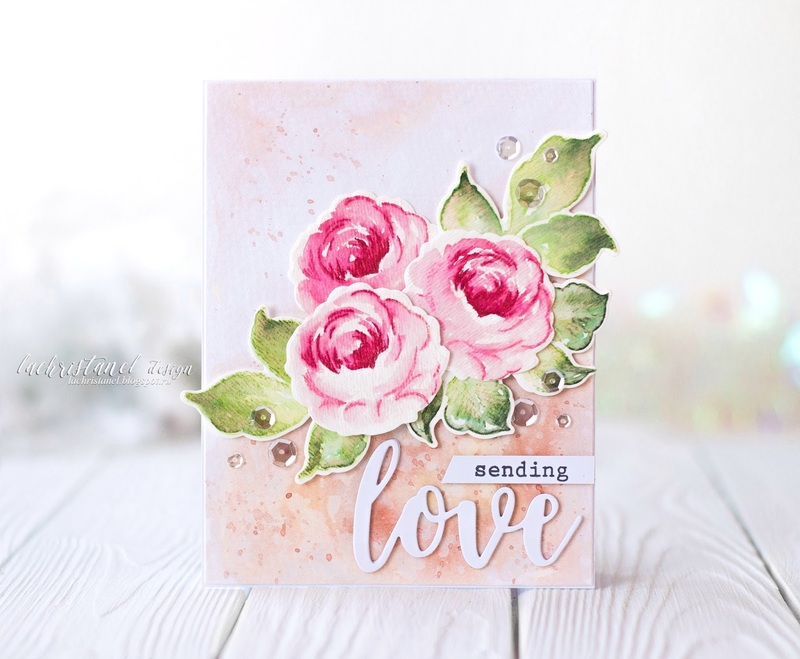 The beautiful floral design of the second card remind me of her They both taught me the beauty of prayer (3rd card) and shared a lifelong journey (4th design) of love together for over 55 years. 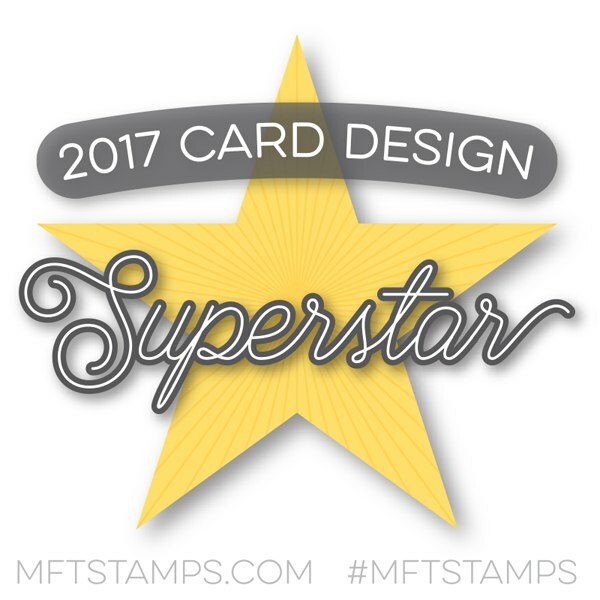 This is such a lovely idea from a super stamp company & I'm glad to be a part of this blog hop. Thanks for the beautiful inspiration! I love that rose card! Gorgeous mother's day cards Kristina. The flowers are so pretty. The winter rose card is so elegant! Love the coloring. Cool father's day card. Love the striped background. Wonderful designs. Great cards, Kristina. Love the limited palette on the first one and the beautiful roses on the second. Your watercoloring is just lovely! Love the rose and wild flower cards. The backgrounds are perfect. 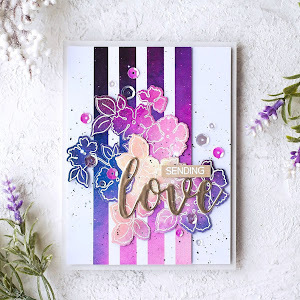 Gorgeous cards for a great inspirational blog hop! Thank you for sharing! Oh, wow!!! What a fabulous collection of cards! They are all so beautiful! I think the first one is my favorite; it's neutral could really go for either male or female and is just utterly gorgeous!! Wow! Wonderful set of cards!! Each one is so beautiful! Your cards are absolutely amazing. Love them always. 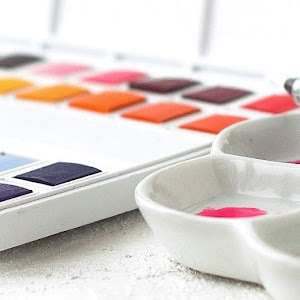 Your chosen color palettes are always so beautiful. Amazing job. All your cards are beautiful. But I have to say, the Winter Roses card is my favorite! I love the technique you used to make them look watercolored. I've never thought to do that. I will for sure be trying it now! I love the watercolor effects after you stamped. Wow..what an array of stunningly beautiful cards! 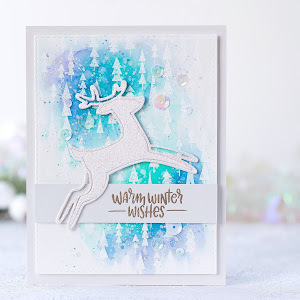 Your winter rose card and vintage card are my favourites. You nailed it with your colouring!! 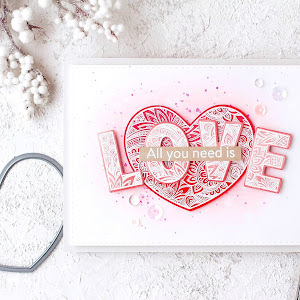 All cards r beautiful but love rose winter card. Love LOVE all things Altenew!! Such a pretty cards- love the florals and the masculine card is super cute. The card drive is a blessing. Your cards are lovely but my favorite is the Vintage card. Thank you for the chance to win and thank you for your participation in the hop! So pretty! I love the background and the color combos you created! All of these cards are gorgeous (I really enjoy your color choices, in particular), but I think my favorite is the Winter Rose card. The watercolor effect is so lovely and soft, but the stamping gives it just enough hard edges to really make it pop. 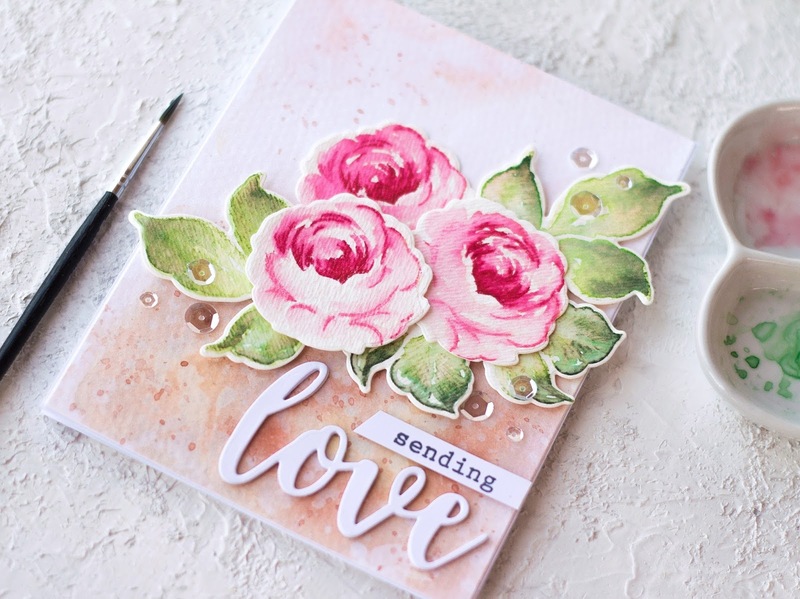 Such beautiful cards and fabulous inspiration. Thanks for sharing! 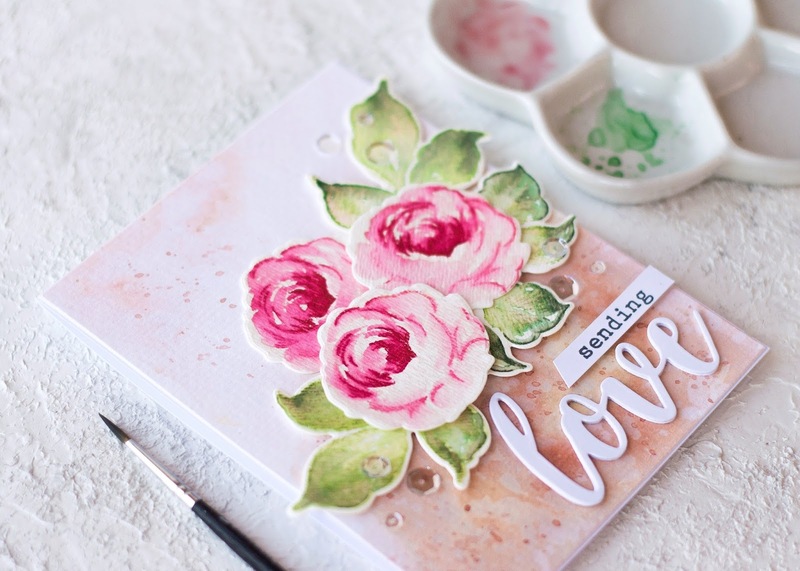 These are beautiful cards, love the soft watercolors. Wow! Your color combos are striking! Wow, such beautiful cards! Your style is amazing! Beautiful cards! Your coloring is fabulous! I really appreciate the idea of this Celebrating Parents hop! Your cards are lovely . . . all of them! You've shared a lovely set of cards today. Vintage isn't usually my style but I love the third card. Wow!! Absolutely Gorgeous set of cards! I wish to see the making video for the second and third card. Thanks for the inspiration. Hello :) Dropping by to know if the winner for this giveaway was announced..